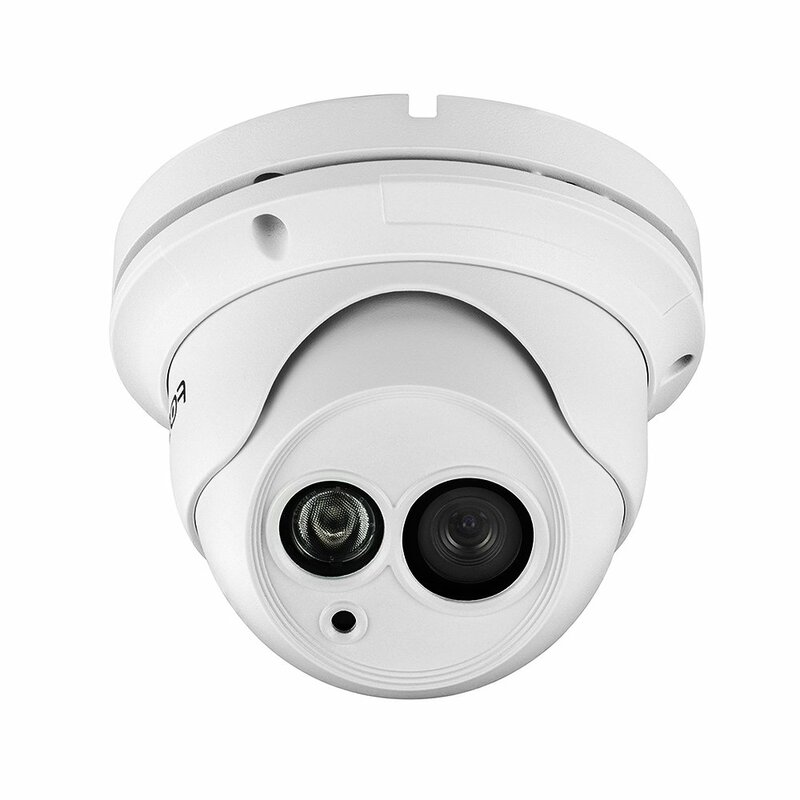 IP66 weatherproof IP security camera with 65ft night vision, motion detection alert, power over ethernet, Free Cloud Service Included without any hassle. 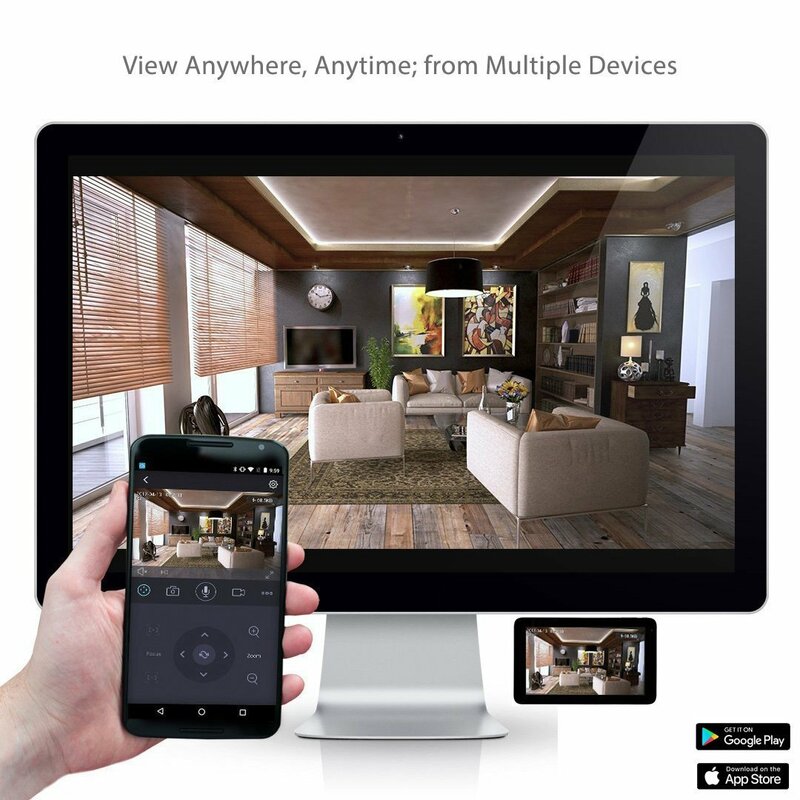 Real time App Motion detection and sound detection alerts or push notifications are synchronized to your smartphone whenever intruder moves. Wiring connection powered by Ethernet cable ensures more stable performance than Wi-Fi camera. And you don’t need to install the camera with any wires mess. 8 Hours Free Cloud storage with 12 months’ validity available on this device for any Foscam Cloud service new subscribers in 2018, and NO data space limitation during the last 8 Hours.